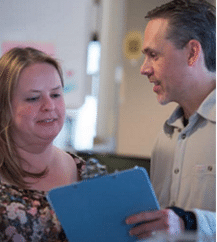 "In the middle of the night it's like I am on a trapeze and there's no net there to catch me"
"My Nights Are The Worst"
"IN THE MIDDLE OF THE NIGHT IT'S LIKE I AM ON A TRAPEZE AND THERE IS NO NET THERE TO CATCH ME"
Here, when help is called for. Over one million people worldwide die by suicide each year and the negative ripple effect devastates millions more. We at ProtoCall know this all too well and have committed ourselves to improving access and support for those in need of behavioral health support. ProtoCall is proud to be the Executive Producers of the upcoming documentary film, “Suicide: The Ripple Effect,” by Kevin Hines and Emmy Awarding winning director, John Gilbert. The Ripple Effect is more than just a movie – it is a movement that speaks to the importance of what we do here at ProtoCall Services. 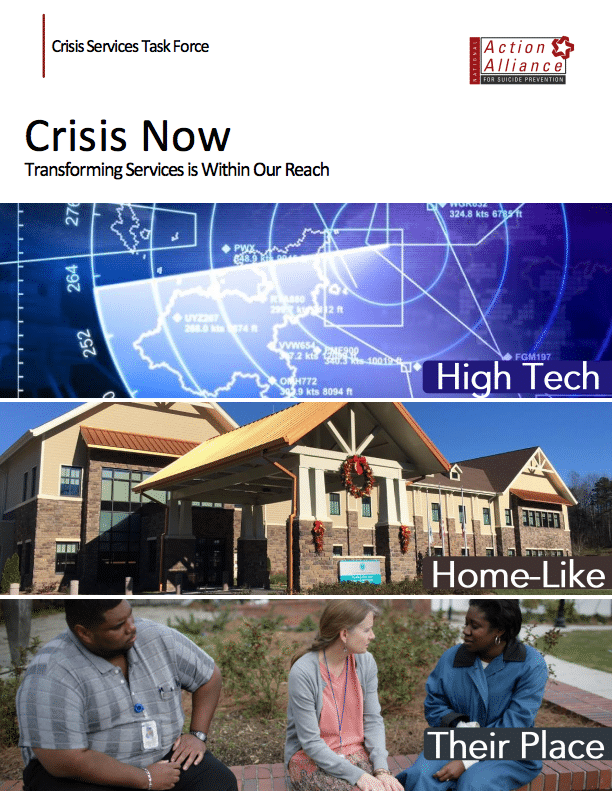 Our mission to promote seamless and highly accessible crisis services requires a mental health system that is collaborative and coordinated. 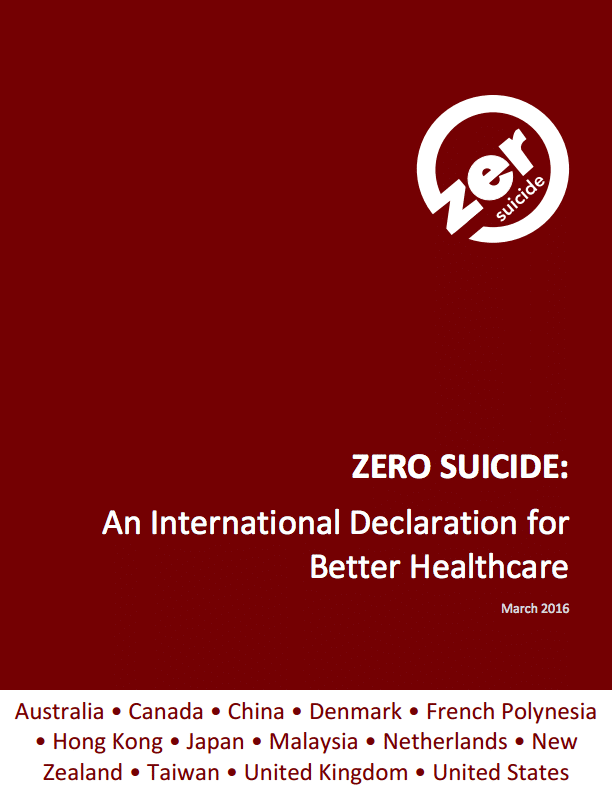 ProtoCall is proud to be a sponsor and contributor to the Zero Suicide International Declaration and the Crisis Now frameworks.